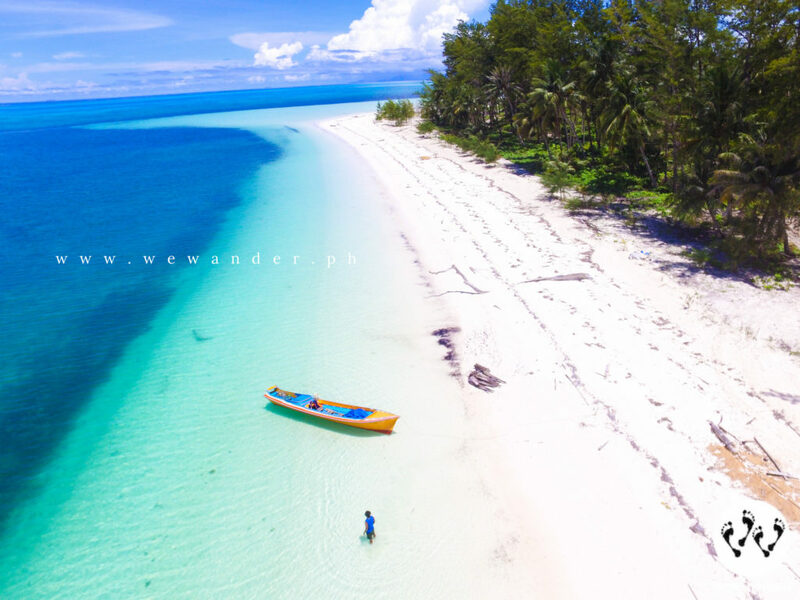 A rising destination located at the southernmost tip of Palawan, Balabac is now getting the attention of many because of its incomparable islands with superb clear waters, fine white sand beaches, impressive sandbars, rich underwater life and pristine islets. We’ve been rooting to get to Balabac the first time we heard about it but going there is no easy task. It requires time, money, careful planning, patience and courage to face the unknown challenges. You need to allot time to consider the seemingly endless travel. Five days at least to get the best experience for this trip. Island hopping packages in Balabac are more expensive than usual. The rate is per head not per boat rental. Of course you need to do your research and read prior to the trip to get useful information, tips and contacts. 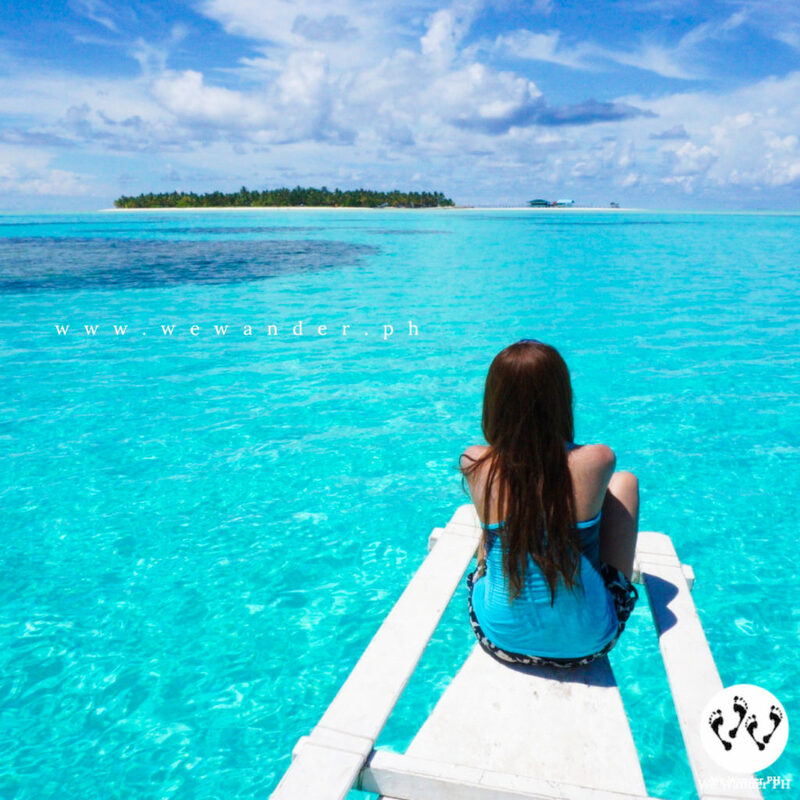 You better have lots of patience because going to Balabac is not your usual comfortable voyage. Lastly, have that courage to endure the unforeseen events. Even if you planned everything rigorously, there may be cases that the outcome is different from what you imagined. But, to tell you honestly, all of your sacrifices will all be worth it when you get to Balabac. Book a flight to Puerto Princesa from major airlines – Cebu Pacific, Philippine Airlines, Airasia and others. From Manila to Puerto Princesa, flight duration is more or less an hour. From Puerto Princesa Airport, ride a tricycle (Php120 fixed rate) going to San Jose Terminal to catch the van heading to Rio Tuba. You can also take a jeep outside the airport then ask the driver to drop you off near San Jose Terminal (fare is around Php12-15). From here, regular van trips starts as early as 4am (PPS to Rio Tuba) until 5pm. Depending on volume of passengers, the van may leave as soon as they get their minimum number of passengers. Travel time from San Jose Terminal to Rio Tuba is 5 – 6 hours. There are also RORO buses but travel time may take longer. If you are traveling in a group, best to rent the van for yourselves. You may contact Kuya Jun of Palshutex at 0920-5638338 in case you need one. From Rio Tuba, there is one boat trip going to Balabac mainland which usually departs at 10am-11am. Be there as early as you can to secure your slot. Boat ride will take up to 3-4 hours depending on the weather. Buy your tickets from the assigned boat crew in Sitio Marabahay Pier for Php370 per person and fill-up the basic information – name, age, address and contact number. NOTE: Plan your trips in advance carefully. It is best to book a flight to Puerto Princesa with expected arrival time of 1am-3am to estimate your arrival in Rio Tuba. If you miss the boat ride, you would need to spend the night there and catch the following day’s boat schedule. We read a number of articles of Balabac and usually, due to conflict of schedules of their flight (same with us), having an overnight stay in Rio Tuba is inevitable. 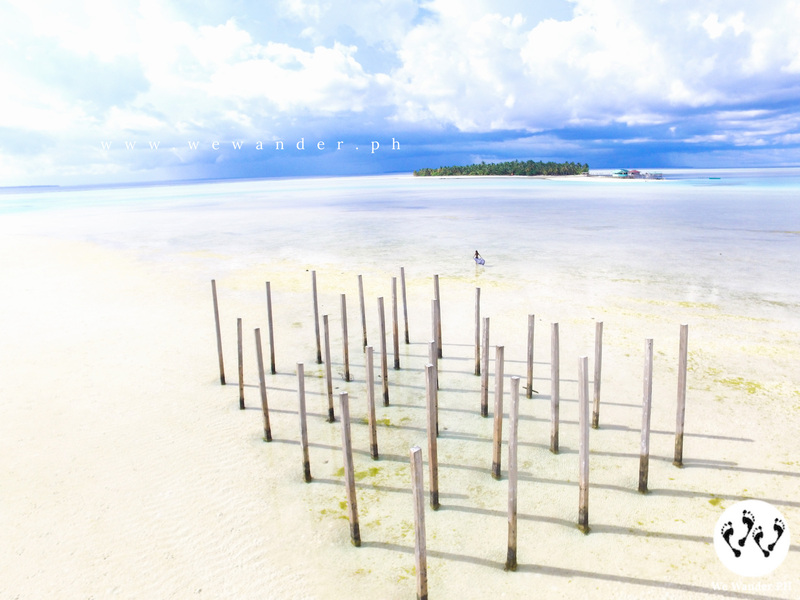 But, if you can make the proper arrangement and planning, you can possibly make it to Balabac on your first day. The boat ride from Rio Tuba to Balabac can be smooth or rough depending on the season. Best to visit Balabac during summer from April to May where the sea is mostly calm and more likely to have the perfect weather. In a normal itinerary, you will arrive in Balabac at around 4pm-5pm. Make sure to arrange your accommodation in advance. 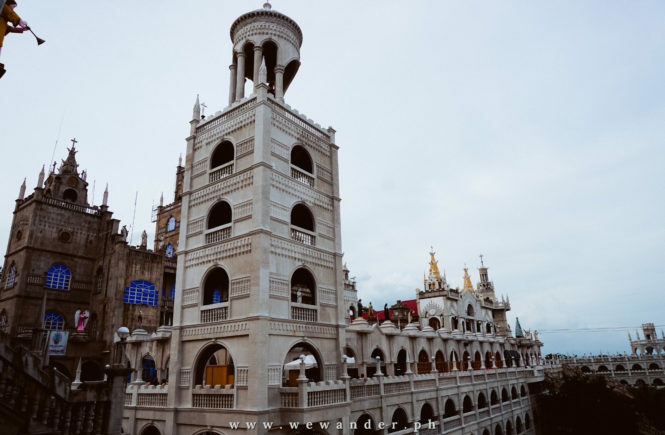 To give you some help, check these pension and lodging houses where you can stay. There are no luxurious hotel in Balabac, most of the units are simple, small but decent. But hey! You’re not going to trap yourself in the bedroom right? A safe, accessible and enough space for you and your stuff should be ok.
Electricity runs from 2pm to 6am daily which enables you to recharge your batteries, powerbanks, gadgets and use of electric fan, AC and lightings. Balabac is 3-4 hours away from the border of Malaysia which explains why its commonly have the Malaysian products. Practically, it is more convenient than getting the supplies from Puerto Princesa or other parts of Palawan. By trading of goods between Balabac-Malaysia, it helps the people of Balabac to open the gateway for accessible supplies of their additional potable water sources, purchases of common goods like soft drinks, noodles, coffees, canned goods and others. There’s no scarcity in water or food supplies. As tourist, we actually had generous supplies for drinking water and servings of our meals. Buy your snacks, liquor (if you’re going to drink some) and other common picky food you want from Puerto Princesa. Prices of these stuff in Balabac are doubled or way higher. Be practical. But if you have the money to spend, this will not be an issue. During our stay in Balabac, there were no issues of any threat to our safety. Locals which are composed of Muslim and Christian Filipinos are friendly and approachable. They may have instances that people will glance at you, but that’s because you are a tourist which maybe fresh to their eyes. 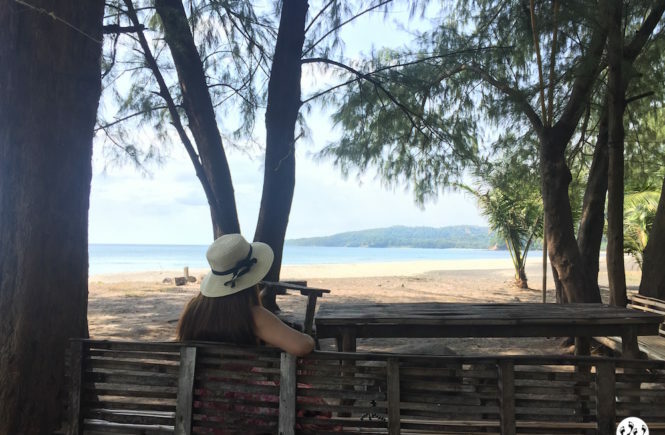 We didn’t see foreign tourists in the area compared to Puerto Princesa, El Nido and Coron but as per the locals, they had visitors from foreign countries from the previous months. Malaria is present in some islands of Balabac previously but to make sure you avoid catching one, take anti-Malaria medication at least two weeks before your planned visit and bring strong anti-mosquito repellent spray/lotions and wear cover-ups. There were news about the crocodiles in Balabac and the danger of these to community and visitors. According to the residents, you can see the crocodiles during low tide in Lagdong (located in mainland Balabac). This is the area where the mangroves and other animals like monkeys, different species of birds and snakes inhabited. The other side of Lagdong, a farther crocodile habitat, is where the wilder and aggressive crocs can be found. We didn’t have the chance to visit the place but for those who seek this kind of thrill, you may coordinate with your local tour operator or the Balabac tourism office. To mention, there were cases of crocodile attacks to residents and their pets (mostly dogs) but the stories were supported by some negative actions made by the victims prior to attacks like catching the eggs of the crocodiles, damaging the mangroves, direct attack on crocodiles and the like. They were saying that, crocodiles only harm those people who did wrong to them directly or indirectly. Fact or not, since there were cases of croc attacks, being vigilant is the key when near the waters of Balabac mainland. The islands in Balabac are scattered and apart from one another. This is the main reason why the island hopping could only reach three islands per day and getting to an island may take at least an hour or longer depending on the boat being used and wave/weather condition. This is a small island with powdery white sand circling the cluster of trees at the center. 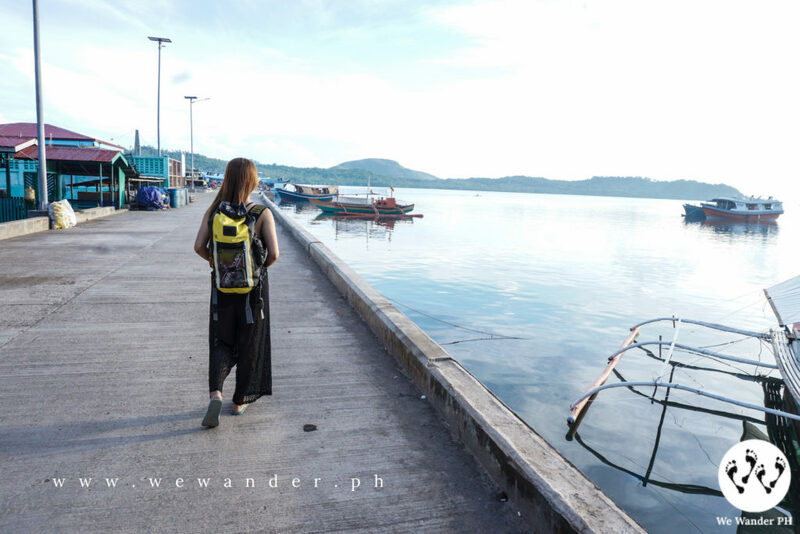 Normally, this is the first island stop among with Patunggong Island and Tangkahan Island. Also known as Patongong Island. An oval-shaped island with cream to white sand shores. 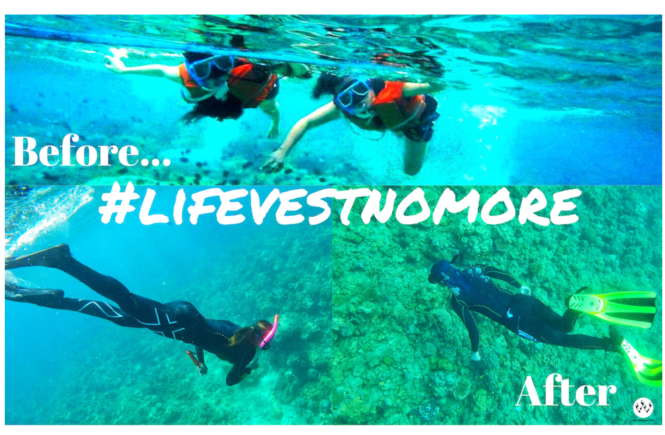 The best way to enjoy this place is thru snorkeling. They have rich corals with different species of fish. We’re lucky to get the glimpse of the baby sharks when we departed the island. Not sure what type of shark are they, but it’s good to see them here. 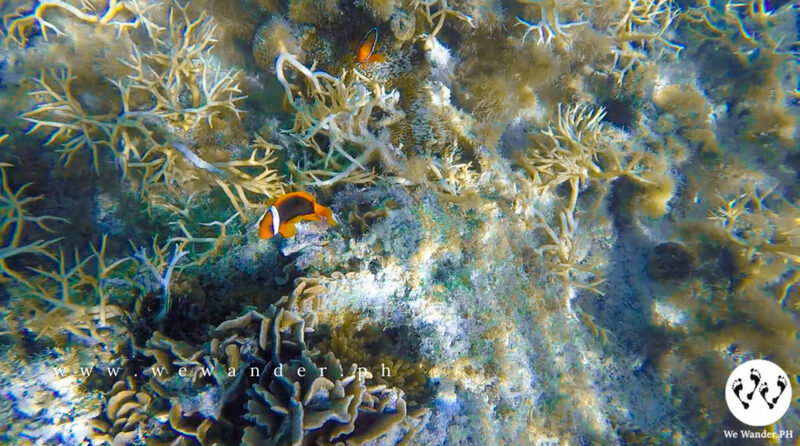 An evidence that the waters of Balabac is still undisturbed. 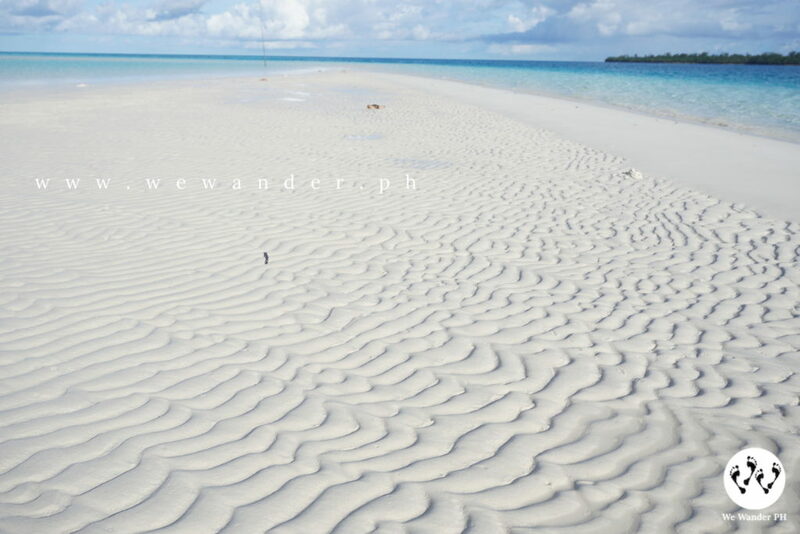 It seems the white sand feature of the islands in Balabac is normal, same with Tangkahan Island. This one is the biggest among the three islands with teeming coconut trees and bushes. To our surprise, we were welcomed by “niknik” or sand mites so we spent the time under the cottage and chatted with our bangkeros and the island’s owner whilst we drink the freshly picked “buko”. We also spotted two small thin snakes just creeping freely on the sand. They said those are venomous. Make sure to watch your steps when you visit the island. Entrance fee is Php50. Also known as Pink Island or Camiaran Island. Some portion of this beach has its noticeably pink sand feature. To be honest, we thought the whole island’s shore could be pinkish but sadly, it’s not. There is an entrance fee of Php100 per head being collected by the family owners. And since you’re already there, try to eat “Ranga-Ranga” from Kuya Sulayman. The flavor is comparable to the meat of squid being grilled/smoked. Don’t miss your chance to visit Onuk Island. It is one of the most beautiful island we’ve seen so far. 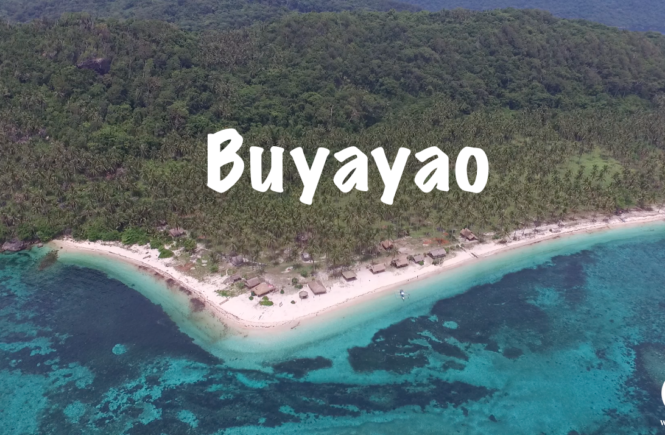 It has everything you would want to see, from sandbar to beautiful corals and underwater life, the clearest water, the numerous “pawikan” encounter, the relaxing cottages, the sunset and the wooden catwalk. Everything is beautiful! 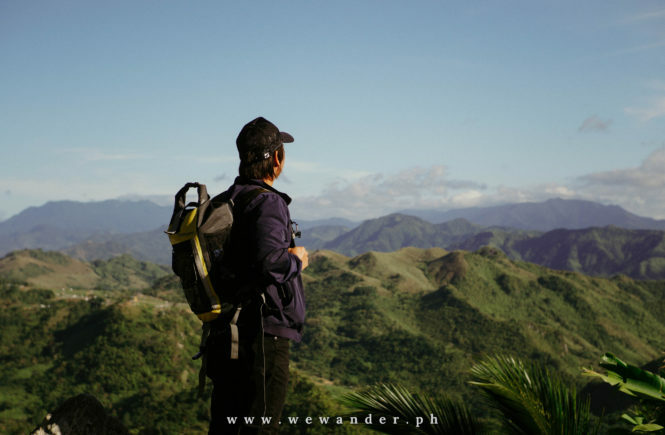 Day tour is Php1,500 and Php2,000 overnight if you are under a package tour. Normally, it is Php3,500 overnight. Settle in for a night here so you’ll get to experience the sunrise, sunset and the sand bar. If you booked directly with the island’s caretaker (rate of Php3,500/night), they said you’ll get a feast of everything – lobsters, seafoods, drinks and others. To mention, Onuk is privately owned by Balabac’s Mayor and his family. 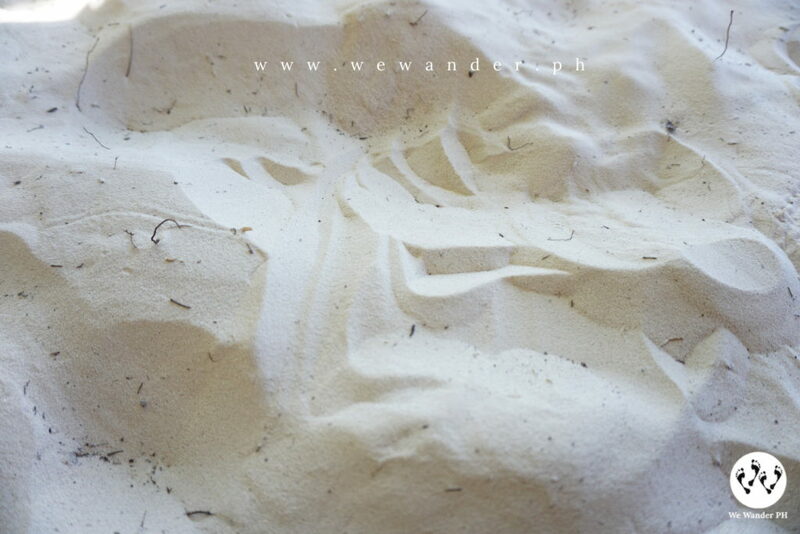 The finest white sand! Yes, it’s Punta Sebaring’s trademark. The sand is pure and powdery. It is 2 hours away from Balabac mainland via pump boat. The sand bar here usually reveal itself late in the afternoon. If you want to witness them, you should consider spending the night in Punta Sebaring in their cottages and tents. You can also bring your own tent. Do not forget to experience its water. We get energized after the long boat ride. Punta Sebaring is part of Bugsuk Island. Sand fleas are abundant in the island. DO NOT FORGET to apply strong insect-repellant all over your body to protect you from insect bites. We opted to see Mansalangan sandbar instead of the one from Punta Sebaring. At 1pm, we headed to Mansalangan. It is advisable to leave Punta Sebaring before low tide unless you want to get trapped in the island. 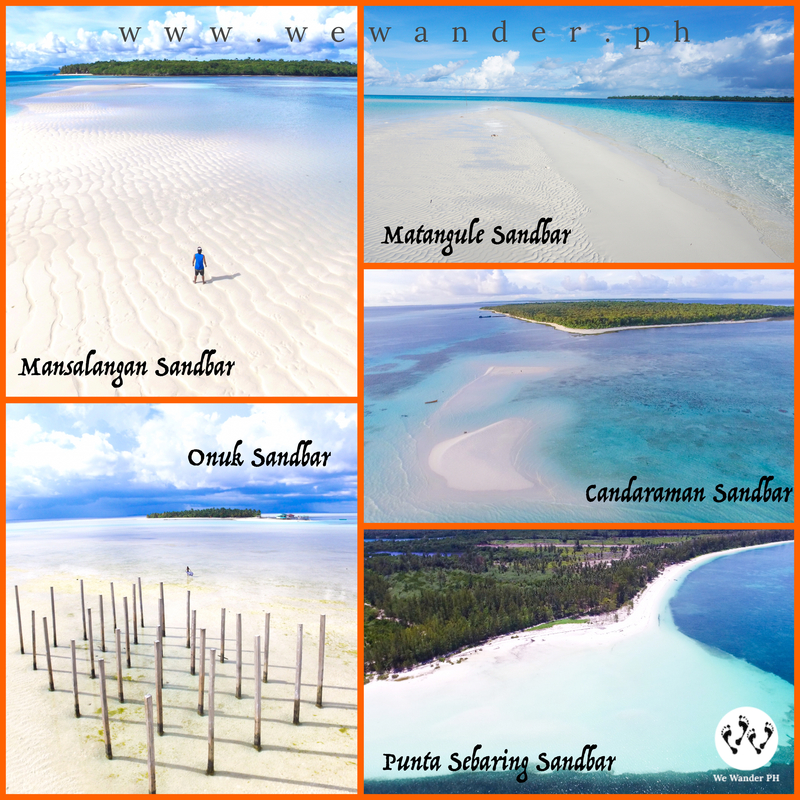 Mansalangan sandbar is one of the widest and longest sand bar in the Philippines and going there is a must. During our trip, the water level decreases at around 2pm-3pm which is ideal time to go for swimming while waiting for the sandbar. 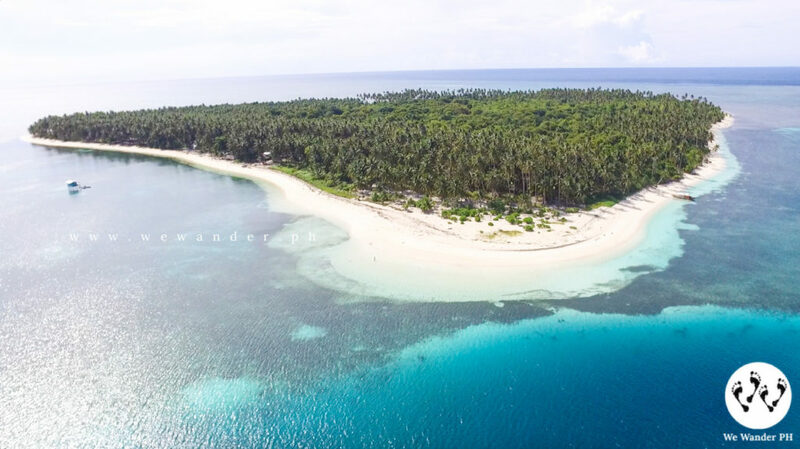 The clear azure water of Mansalangan will surely amaze you and when the sandbar finally reveals its full beauty, it is jaw-dropping! Without a doubt, one of the most beautiful sandbar we have witnessed. Matangule sandbar is a bonus spot only offered by Lorna Mortega’s team, our boat operator. They usually let their guests visit this sandbar and even allow them to spend the night at their house in Matangule Island, just a few minutes away from this sandbar. 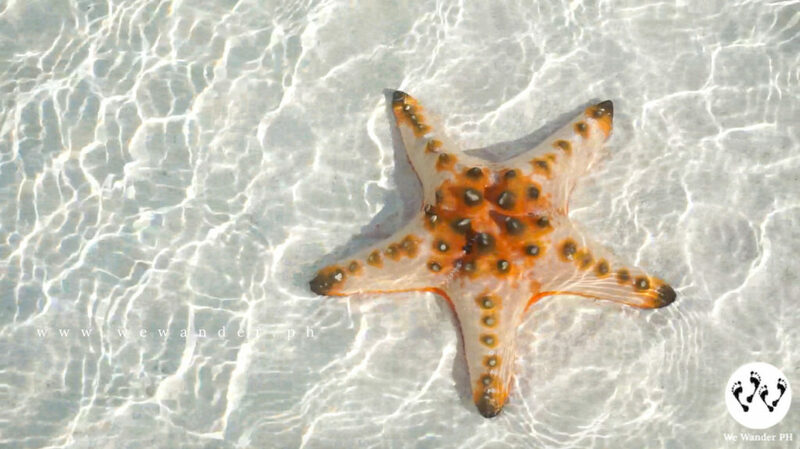 Love sea stars? Matangule has lots of them! Well known as Star Fish Island. There are thousands of sea stars in this island scattered along the sandbar and its shore. Unfortunately, we didn’t have the chance to witness them closely. Yes, there were sea stars around but not as many as we expected. When we checked the aerial shot, we noticed that hundreds of them were near the sandbar! We could’ve leveled the drone closer if we knew it then. 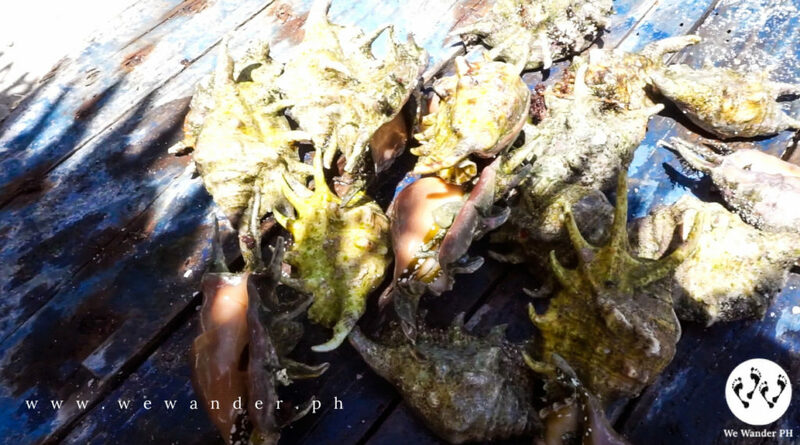 But still, Candaraman island is one of the best island in Balabac with or without these sea stars. 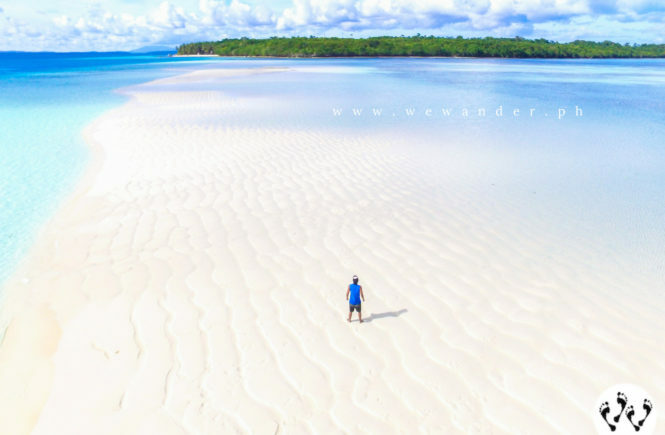 Balabac is a haven of fascinating sandbars. The first time we experienced a place with numerous sandbars. Sandbars can be seen near Onuk, Bugsuk, Mansalangan, Candaraman and Matangule island. 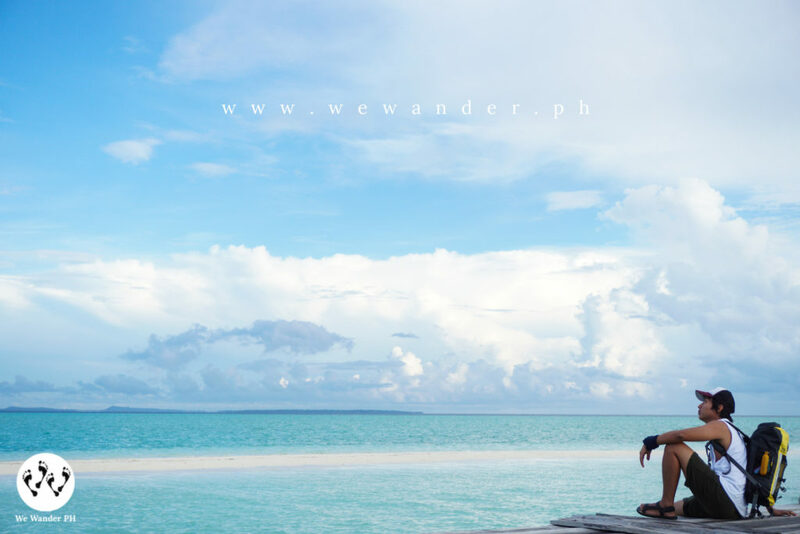 Likely, there could be more of them if you’ll get to visit all of the islands in Balabac. The challenge is the perfect timing to visit them. Obviously, you won’t be able to see them all at once in one day. Our advice? Talk to your tour/boat operator first and plan your island hopping and overnight stay. From our experience, you can spend the night in Onuk Island. Commonly, you will be able to visit Comiran Island (Pink Island) with Onuk. See Comiran Island in the morning then proceed to Onuk before low tide. Onuk is surrounded by coral walls which is being considered by boat operators and to avoid hitting the corals, the boat should pass through them before low tide which is around 1pm-2pm during our visit. Another option is to have the overnight stay in Punta Sebaring (part of Bugsuk Island). Sandbar in Punta Sebaring will appear almost the same time with Mansalangan Sandbar (afternoon). 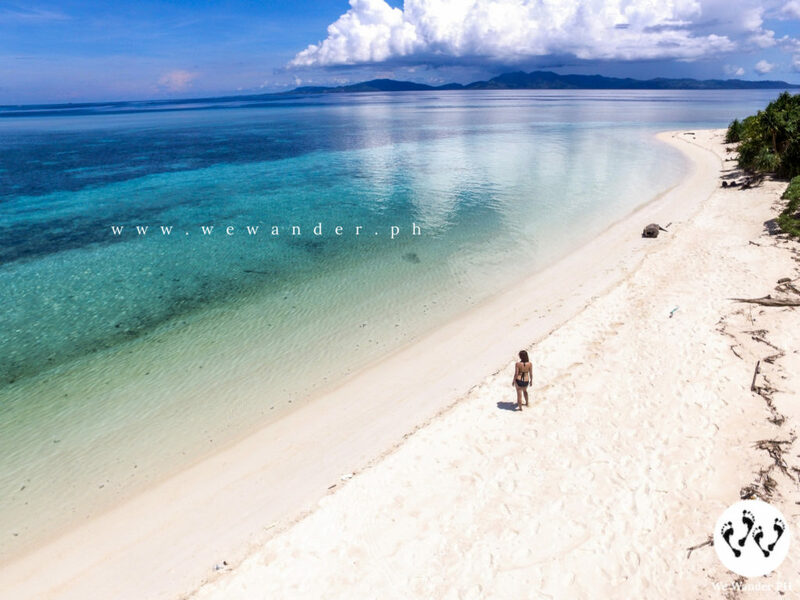 You can stay in Punta Sebaring to see the sandbar and depart the next day to Mansalangan sandbar, Matangule sandbar and Candaraman sandbar respectively. To be able to maximize your sandbar experience, better check the low and high tide times for the days of your visit so you can plan your schedule well. Electricity – The power supply is not 24-hours in the island. Usually they may start at around 6pm and run until 6am the following day. Stuff – Your bag and other belongings should be considered. If you’re going for an overnight stay in the island, where are you going to leave your stuff? In mainland Balabac, you might possibly have your first overnight stay, but are you going to spend another day/night just to leave your things? You can ask your tour operator. They can keep your things in their house but make sure to bring your important belongings (cash, gadgets, etc.) with you and other things (clothing, snacks, towel & bath, etc.) you need for two or three days. Lorna and her family have been one of the firsts who operate and offer tour packages in Balabac. Their tour rate is way lower than the others especially if the group members/joiners are more than ten persons. All island hopping tours includes 3 full board meals (breakfast, lunch & dinner), life vest, drinking water and the boat. 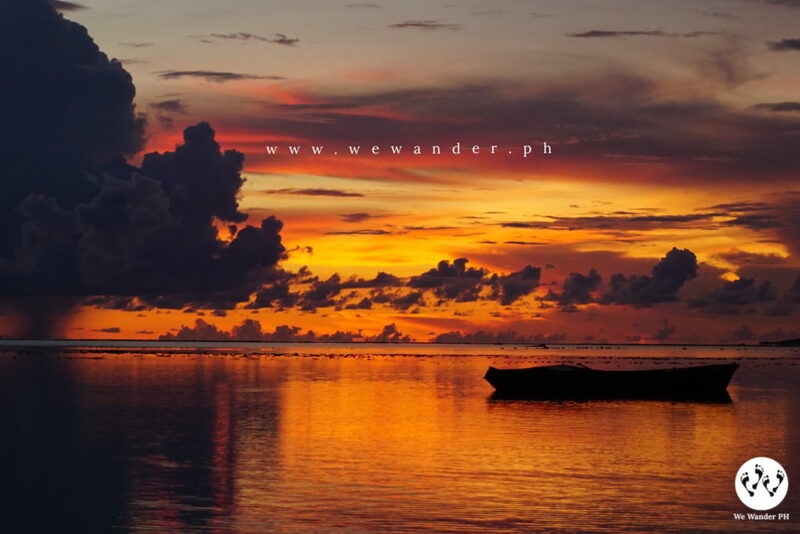 They also offer the inclusion of Riotuba-Balabac boat pick-up. Reach out to Ate Lorna on the numbers above. She has a facebook account but unfortunately the internet network in Balabac is poor so better send her a message or call her to inquire or to book your tours. By end of November 2018, they will have four pumpboats that can accommodate 30pax, 10pax, 15pax or lower. 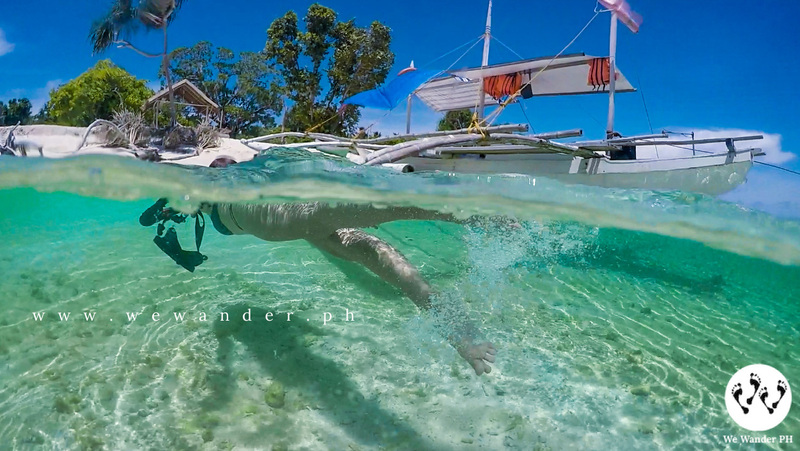 We are thankful to Ate Lorna and her boat crews (her brothers and friends) for accommodating us on our last day of island hopping tour – Punta Sebaring, Mansalangan Sandbar, Matangule Sandbar and Candaraman Island/Sandbar. We’ve had issues with the operator before them which will be discussed on the reviews below. Getting around the mainland of Balabac is thru tricycle and habal-habal rides. Aside from the island hopping tours being offered, you can try to check their in-land tours. For Php700 habal-habal fee, you can visit the old Melville Lighthouse and two waterfalls along the trail. Going to the lighthouse will take at least 2 hours (one-way). The local tourism of Balabac has just started getting to prosper but has already attracted tourists from the previous years. 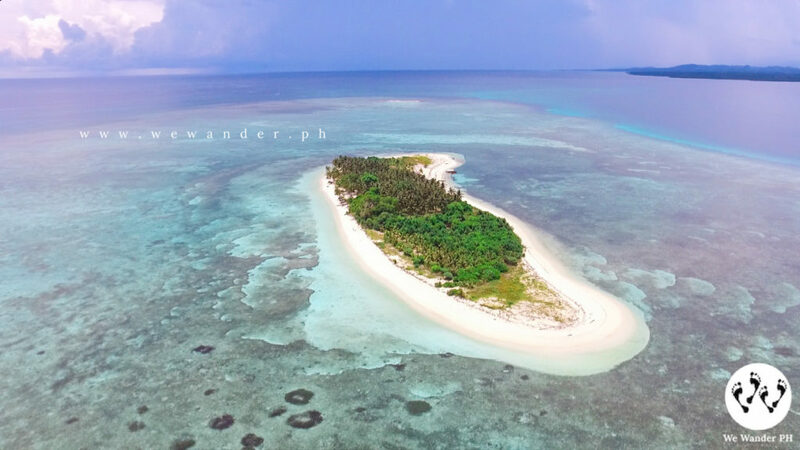 This year during the peak of summer, many visitors have gone to Balabac including local and foreign bloggers and representatives from ABS-CBN and GMA. 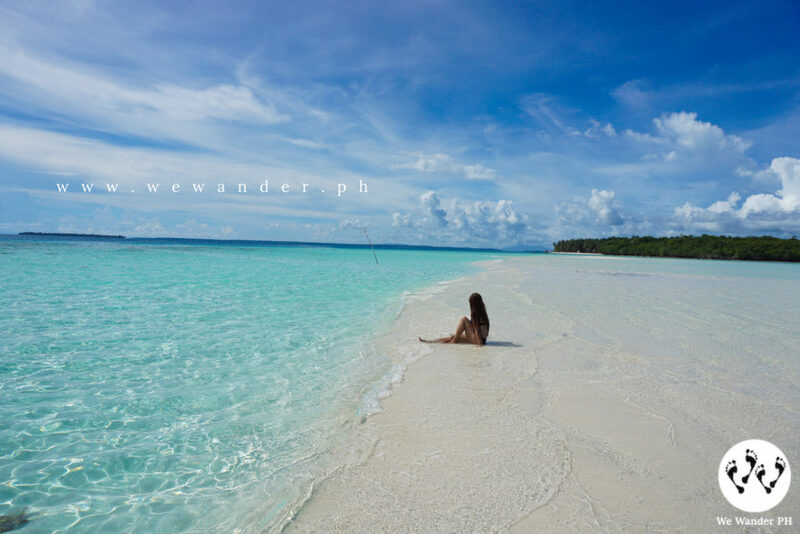 No doubt that one day, Balabac will be one of the top tourist destinations in Palawan or the whole Philippines. But we hope that along with its growth, the beauty and protection of the place will be maintained so the next sets of generation will be able to witness and experience Balabac. No major establishments can be found in Balabac but they have money transfer shops like Palawan Express, Mlhuilier in case you need to send or ask for money to/from your families and friends. The police station, municipal office, schools, health centers are accessible but sadly they do not have hospitals to accommodate any major and emergency medical attention. There are no ATMs in Balabac, bring enough cash with you. Diving, Free Diving sites can be found in the waters of Balabac. Bring your own snorkeling gears, googles and fins. There are no gears for rent in Balabac. 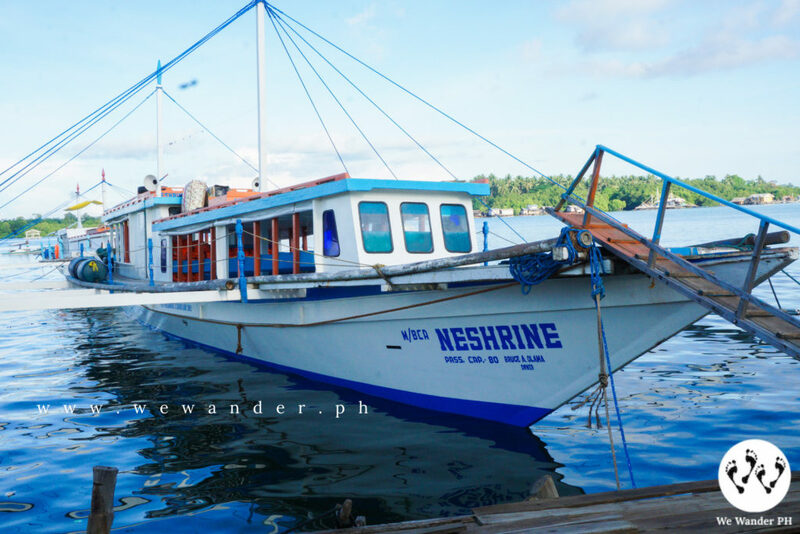 Check this sample expenses guide for your 3D2N Balabac island hopping adventure + other expenses going to and out of Balabac. 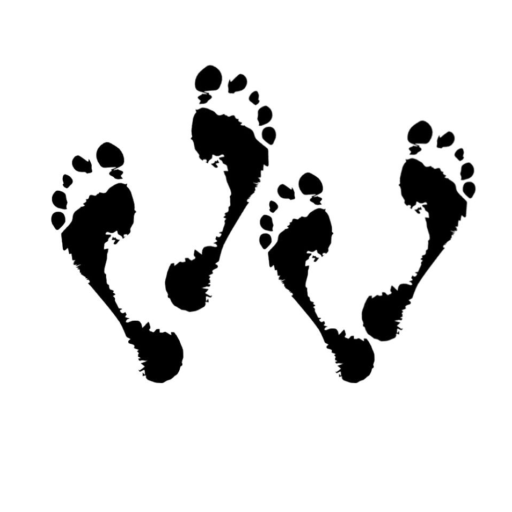 The sample expenses are based on the standard fare, island entrances, hotel rate and tour operator’s own rate. Your actual expenses may differ on this depending on your number of days stay in Balabac. To note, it excluded additional expenses for food, souvenirs and other personal spending. Use the above as guide only so you can plan and budget your trip to Balabac. It is very important to prepare extra cash in case of unplanned expenses. We recommend you to book your island hopping tour with Lorna Mortega to get the cheapest rate. Contact her at 09066909547 or 09465576503. It is cheaper if you are travelling in a group to share the expenses and island hopping tour packages will also be lower if you’re in a bigger group. 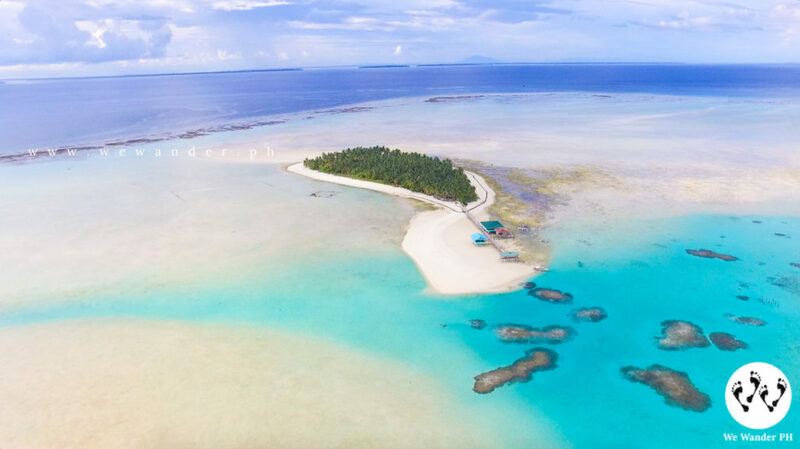 Now, if you really want to go to Balabac, reconsider all the points in this travel guide and read other blog entries to aid you with your plans, budget and itineraries. It could be challenging but, it’s exciting! Enjoy and safe travels wanderer! Balabac is worth the long hours of travel. Yes, it can be exhausting and tedious but it is rewarding once you experience and witness its beautiful islands. 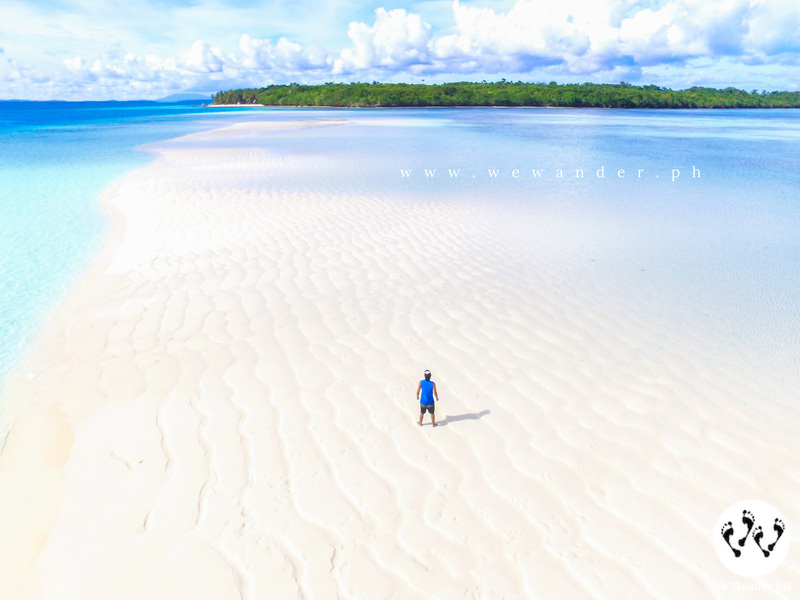 We haven’t been to all the tourist destinations in the Philippines, but, among all the places we have been to, Balabac is definitely the best so far. Most of the islands of Balabac are unspoiled. 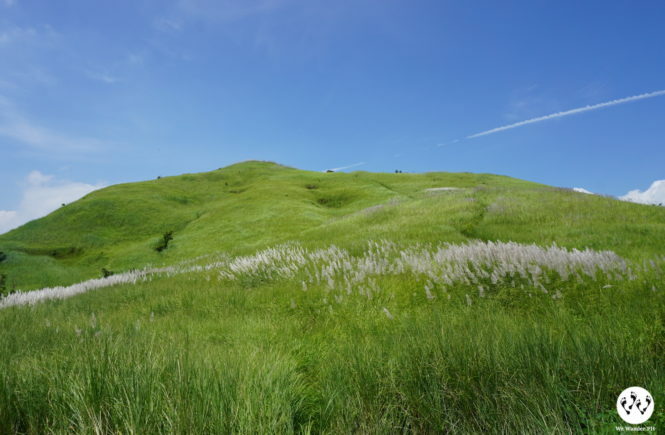 We wish it will remain like this — untouched and peaceful. We hope that the local government is prepared for the influx of tourists and that Balabac tourism will be managed effectively to preserve its beauty while helping the locals to find additional source of income and showcase their products. 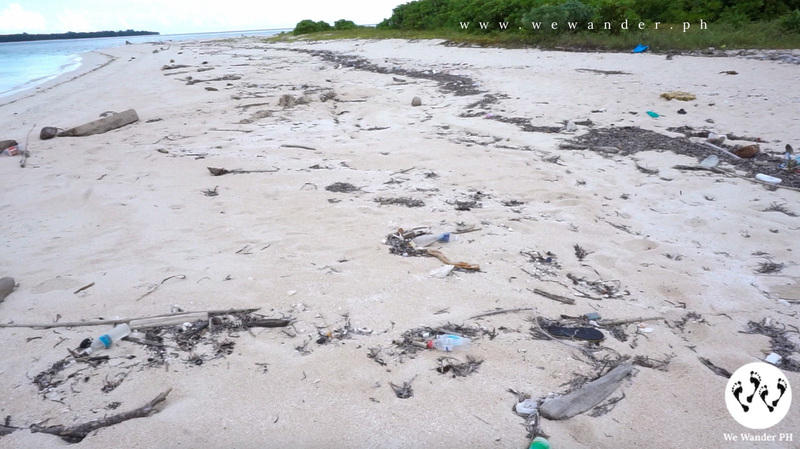 We noticed from the islands of Patawan, Tangkahan and Comiran the presence of human trash. It was sad to see those plastic bottles, shoes, slippers, plastic bags and usual trash being littered by many. We’re not saying they were directly thrown/left in the islands but we assume those are washed ashore from the sea. 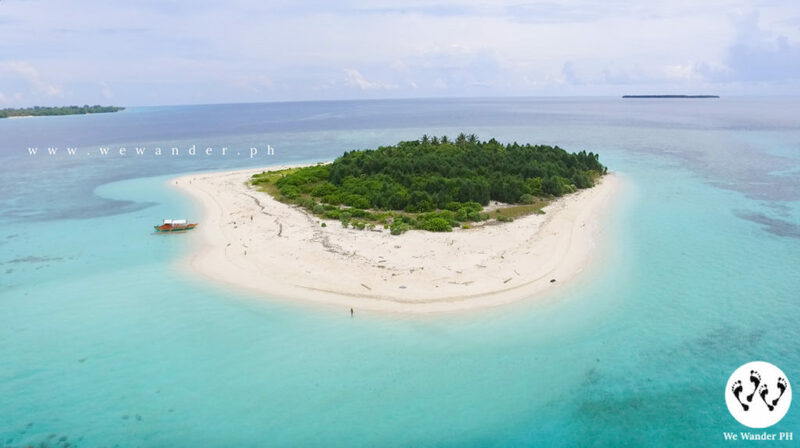 Not all islands have caretakers or regular clean-up schedules, so it is up to the local residents of Balabac and tourists if they will take the initiative. In Onuk Island, wastewater from washing the dishes goes directly to the sea which may damage the corals. We’re hoping that they can do something about it. We planned our Balabac June 2018 trip in advance and as early as March, we contacted our prospect tour operators. We chose Kina Kuan or Ms. Helen since she’s being mentioned and recommended by many who visited Balabac from facebook travel groups. She’s also featured in Kapuso Mo, Jessica Soho (KMJS) which convinced us more. We’ve been texting and calling Ms. Helen since then, and arranged our island hopping tour. She’s very accommodating and helped us with our inquiries. We even requested her if she can include us with other groups as joiners and yes, we asked for a discount. Everything went well with our communications and updates. Fortunately, we have two other joiners which made us all get the discount. Jumping to our arrival in Balabac, Ms. Helen greeted and welcomed us at the port and guided us to register in the coast guard and police station – mandatory process for tourists. After that, she accompanied us to JD Lodge (Sing and Swing). We had talks with Ms. Helen and her husband Kuya Nonoy and inquired about our itineraries for the coming days. They do not have a detailed itinerary. Ms. Helen said we’ll go to three islands per day and said “Bahala ang bangkero sa inyo.” Since, it was a little vague, we further asked the order of the islands to give us a better picture of the schedules. The next day after we had our breakfast at Ms. Helen’s house (breakfast and dinner are usually done here), we started our first island hopping tour for Patawan, Patunggong and Tangkahan Islands which went well with plenty of food and drinking water. The second day, we discussed with her our scheduled overnight stay in Onuk Island. The itinerary according to them will just be Onuk and Comiran because it was imperative that we get to Onuk before noon because of the low tide. Given that fact, we agreed on this setup but reminded them on the third day itinerary that we should be able to visit the remaining 2 islands (Sicsican & Nasubata not considered during the 2nd day) plus the 3 destinations – Punta Sebaring, Mansalangan sandbar and Candaraman. They acknowledged the setup and so it happened. We successfully visited Comiran Island and headed to Onuk Island where we planned to spend the night. In that evening, the two joiners shared their sentiments with Kuya Nonoy regarding our late dinner. Kuya Nonoy and another set of guests were boarded in a separate boat where our dinner (ingredients and the like) was placed. This was when the unfortunate events occurred. Kuya Nonoy did not take the sentiments well. We didn’t witness the actual scene, but as per these two joiners, Kuya Nonoy told them that they can get the full refund the following day and discontinue the island hopping tour (3rd & last day). They’re willing to continue the tour as long as Kuya Nonoy apologizes. Our boat captain served as a mediator for both parties telling them that Kuya Nonoy had high blood pressure during the argument and will talk to them in the morning. In that morning, we thought everything will be fine since we had a good start of breakfast. We had a quick chat with Kuya Nonoy regarding what happened the night before. We told him, “Kausapin niyo lang po, magiging okay din po yan” He answered, “Sabi niyo yan ah” with a smile. Good thing they were able to talk things out and so our tour continued. As we’re about to depart for the island hopping, we discussed about the itinerary for that day (the agreed 5 islands that we need to cover). Kuya Nonoy and our bangkeros were telling us that we may not be able to visit all 5 since Onuk Island’s distance from them may take 4 hours more or less. 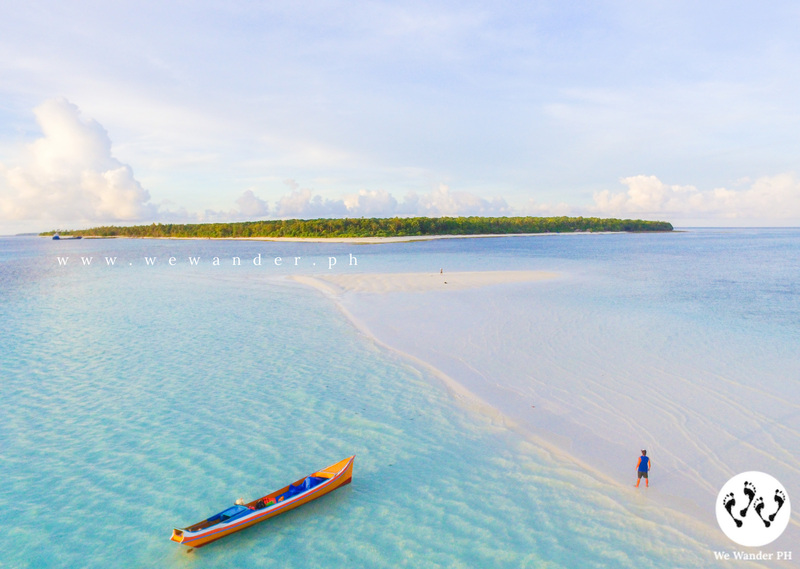 He offered other sets of islands near Onuk but we refused since we had a prior agreement on the itineraries and we knew we can’t skip Punta Sebaring and Mansalangan sandbar as we heard they’re one of the highlights in Balabac. Kuya Nonoy checked his phone and somehow tried to reorganize things and look for a pump boat (a faster boat). When he returned, he told us we can’t continue our tour and they’re just going to give the full refund. We were shocked. He even told us “ngayon lang kami nagkaroon ng ganyang guests” and “hindi kayo welcome sa Balabac.” In that unexpected event, we agreed to return to mainland Balabac still in shock. But we have to move on. When we arrived at Ms. Helen’s house, we saw our bags outside. We greeted her calmly first and she then told us that we can get our things and leave. We told her about the refund mentioned by her husband (Kuya Nonoy) but she insisted she’s not going to give any refund because it was not her who promised the full refund but her husband. And that’s where we ended up in the police station to formalize the complaints. Both sides of the stories were heard by the police officers and let us decide (4 of us) if we are still going to file a case or make an amicable settlement that satisfies both parties. The two joiners decided to pursue the case but we decided to just get the refund for the remaining day of the tour. It was a shocking and traumatic experience for us. We even thought of leaving Balabac right away and to never go back. But after thinking things through, we decided to stay. This unfortunate event made us extend one more day to see the remaining islands. The situation could’ve been handled differently. We hope that Ms. Helen and Kuya Nonoy will take this experience as a lesson to them to improve their service. We should take things professionally and be open to suggestions, recommendations and constructive criticism. We’re grateful to Ms. Lorna Mortega and her crews for taking care of us after our ordeal with Ms. Helen and her husband. Thank you Ms. Lorna for taking care of our tour! The beauty of Balabac far outweighed the not so good experiences we had during our trip so we would still consider going back and encourage everyone to experience Balabac for yourself! This article is overflowing with info, overwhelming! Thank you for sharing! Now, I need to update our itinerary to accomodate Balabac. Blessings! Hi Christine! Thank you for the warm words, appreciate that. Safe travels and enjoy! When did you go to balabac? Last week of June 2018. Balabac is a very beautiful place but it looks like getting a good tour operator is a challenge. We went for Kapitan Andong Noe and the experience was also not that good. Very far from the experiences we had with the tour operators/boat men from Coron, El Nido and Puerto Princesa who are all very warm and kind. Yes, meals were ok but he and his wife are very rude. You can’t get to really relax when they are around because they keep on shouting and cursing at their staff in front of the guests. You also have to endure listening to Kap Andong’s “amazing stories”. We, and the other guests are just trying to avoid him as much as possible whenever we are at the camp site. They are also not that pleasant in dealing with their guests. We were not able to go to Onuk island because he is not in good terms with the owner. We were also not able to visit Candaraman and the other islands we wanted to visit because they insisted on us following their itinerary. We wanted so much to be back but looking for a nice boat operator is a real challenge. It’s a good thing though that we learned that the boatman on our 2nd day of island hopping actually owns the boat. He is just being rented by Kap Andong for a very minimal amount (equivalent to the rate of 1 person, and there’s 7 of us in the boat). He is very kind. His name is Jeff and his contact number is 09104048817. Thank you for sharing your experience. Sorry to hear that you had that challenges with your tour operator. Balabac is still a rising tourist destination and we see rooms for improvement. By sharing our experiences, these would help others to manage their expectations and thus contribute to the betterment of Balabac tourism. Hopefully when you return to Balabac everything will be improved. Life Vest No More in Just a Day!